Are you having surgery? 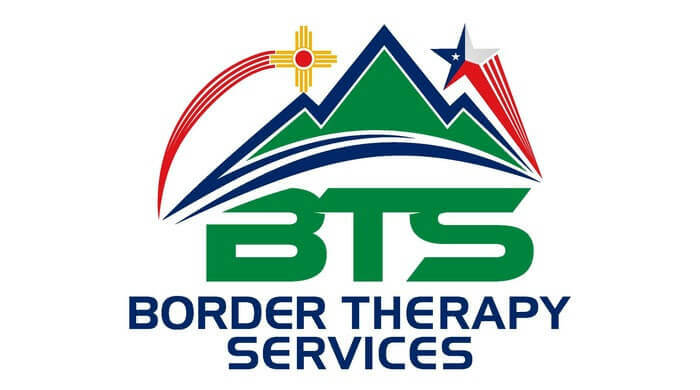 Contact us at El Paso, Horizon City, TX & Las Cruces, NM centers for a post-surgical rehab program. Our goal is to get you on the road to recovery as soon as possible.